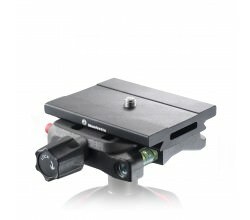 The Gitzo GS5370C Quick Release Plate Square C is a reliable head accessory that is fixed to the camera’s base to allow photographers to quickly and easily attach or remove cameras from a tripod head. 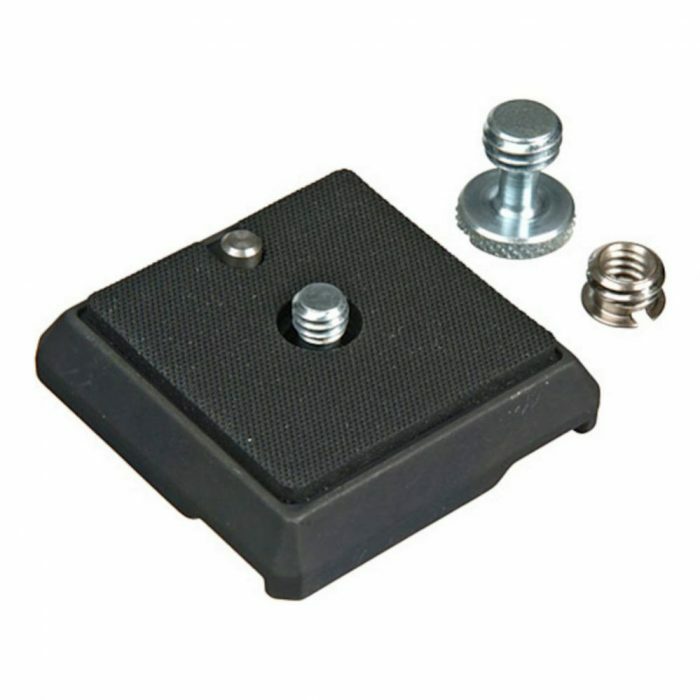 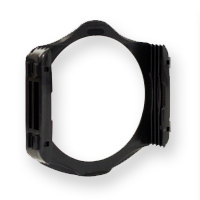 The GS5370C is a square, “C profile” plate used for many Gitzo heads, anGitzo quick release plate, square C £39.95 Incl. 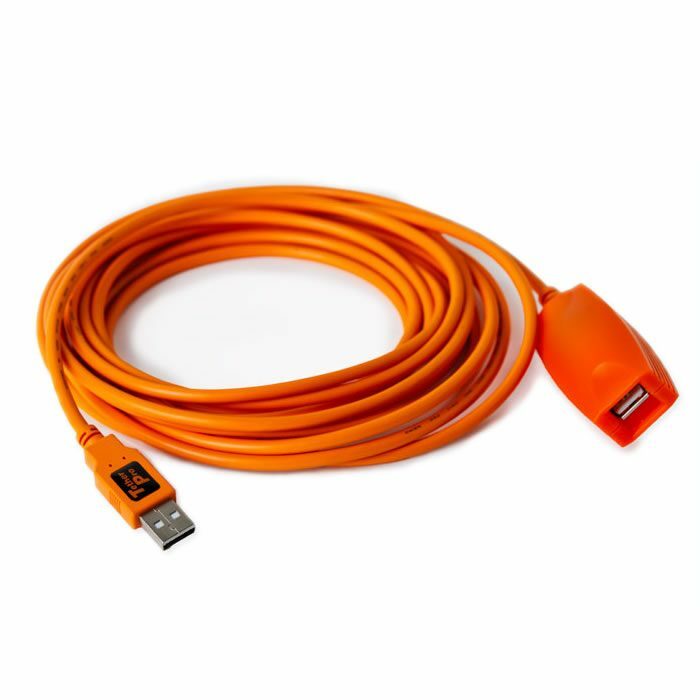 VAT£33.29 Excl. 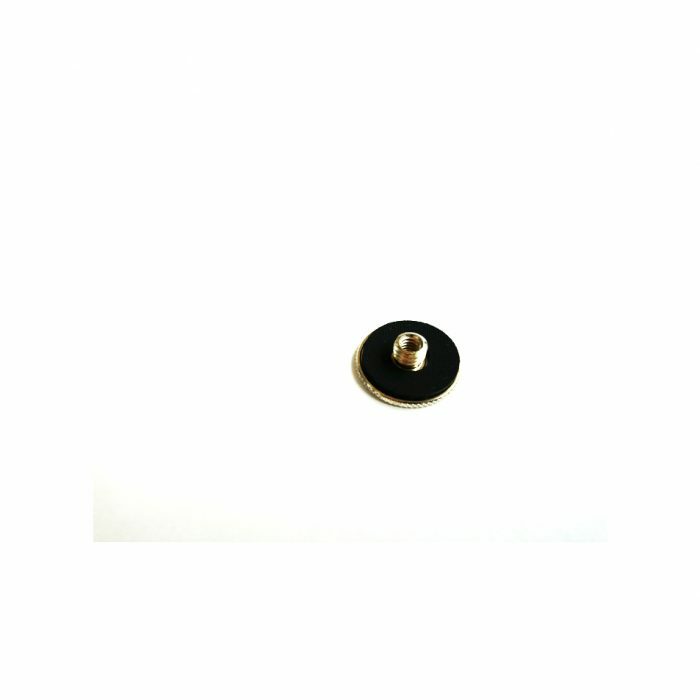 VATd includes screws for both 1/4″ and 3/8″.